Turn the page on your paper-intensive processes. Save time with smart, reliable scanning that's easy to integrate and adds efficiency to any office. Count on clear, legible results from a compact scanner designed to help save energy. Save time and skip steps with HP Easy Scan. Create quick shortcuts to help add efficiency to your business. 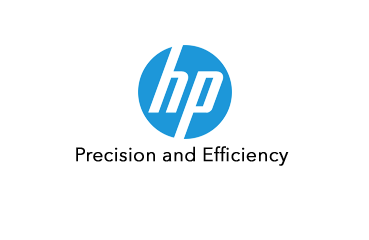 Avoid missing pages in scanned files—HP EveryPage Ultrasonic feeds one page at a time and auto-aligns. 24-hour, 7 days a week phone support. Warranty may vary by country as required by law. Go to hp.com/support to learn about HP award winning service and support options in your region. 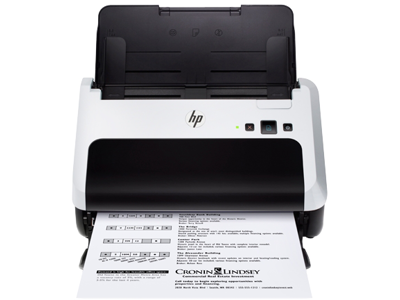 footnote1 Requires an Internet connection to the scanner through a PC and HP Easy Scan software (included) and driver installation. footnote2 Compared with products that use traditional fusing and cold cathode fluorescent lamp (CCFL) copying. footnote3 Requires an operating system with power management capabilities, such as Windows 8 or Chrome.